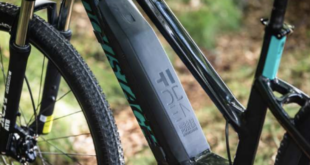 Tredz Bikes has added Brompton to its range of bike brands. 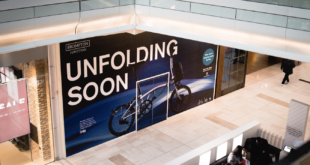 The range of commuter folding bikes and accessories will be sold both in store and online, including a custom programme allowing consumers to create their own design from a range of different handlebars, seatposts, wheels, tyres and further accessories. 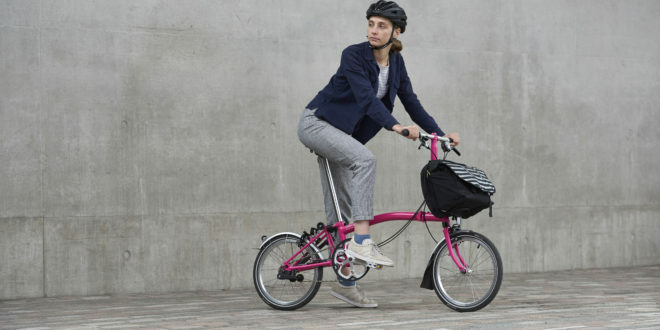 Stuart Read, head of commercial at Tredz Bikes, said: “Brompton is a fantastic addition to the Tredz Bikes portfolio, the brand has become iconic not just for commuters looking for the ultimate in function and style, but as a celebration of British engineering in cities across the world. 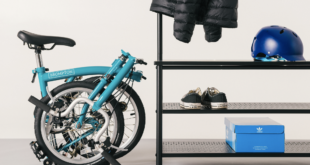 “As well as our core range in store, we offer the opportunity to customise your order, and our bike specialist team are fully trained to support all things Brompton; bikes, bags, spares and repairs. The Brompton range is in stock at Tredz Bikes both online and in the Swansea and Cardiff stores.